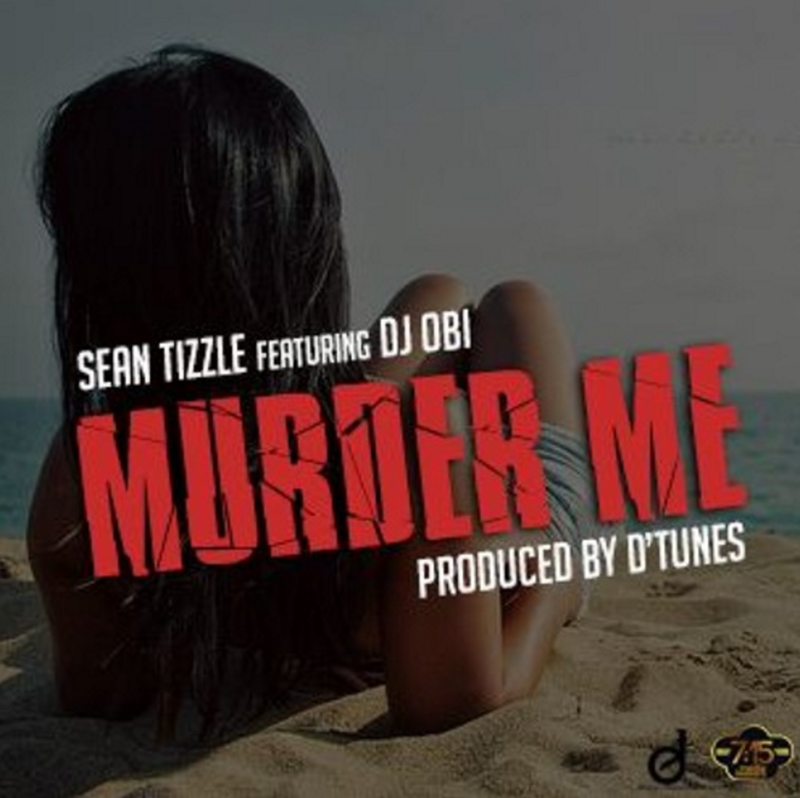 “What started out as a 715 Media Leakers email gone bad turned out to be another smash hit by Sean Tizzle off InternationalDj Obi’s upcoming project titled “Murder Me”. This track was produced by the legendary D’Tunes (Difference Ent.) and mixed/mastered by the notorious Zeeno Foster.